This article was written on 04 Sep 2016, and is filed under News + Features. 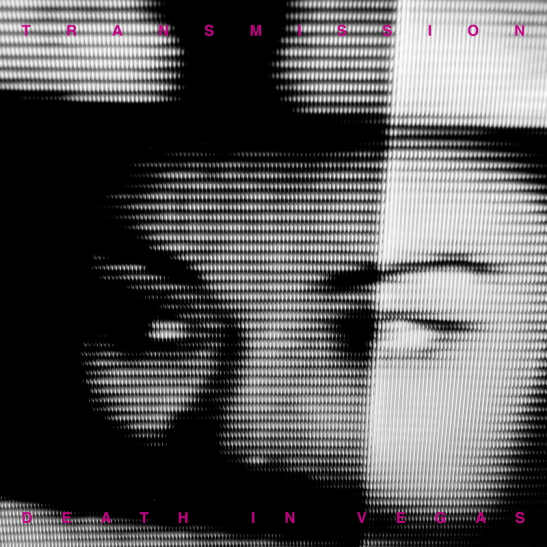 I somehow missed the Death in Vegas album ‘Trans-Love Energies’ from 2011 even though I liked all DIV releases since the mighty ‘Contino Sessions’. OK, I got ‘Trans-Love Energies’ now and I think it’s great. And DIV just dropped their 6th album ‘Transmission’ which is on rotation now with my recently recommended albums.